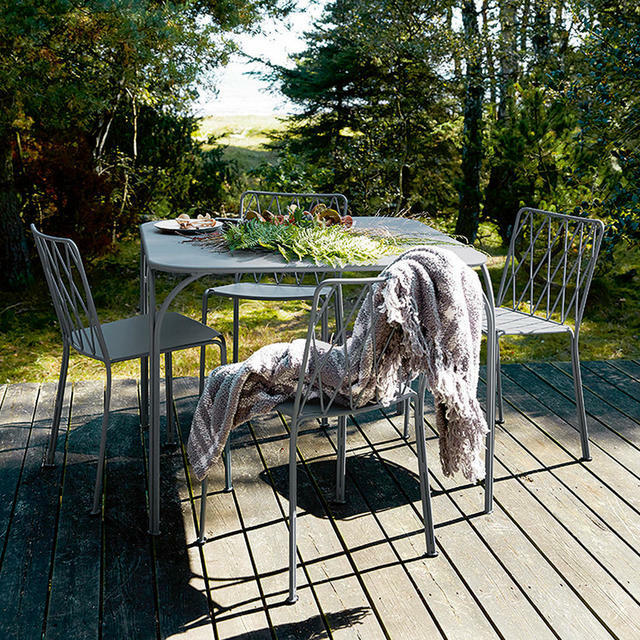 Made in steel with soft elegant curves and curved table legs, Kintbury makes for relaxed dining in a variety of locations. 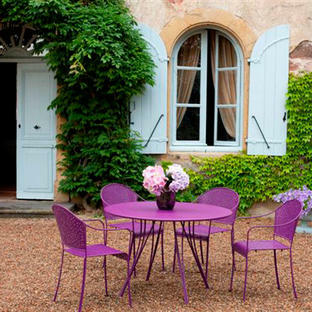 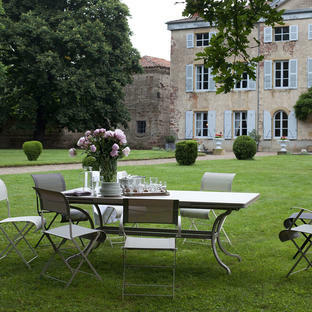 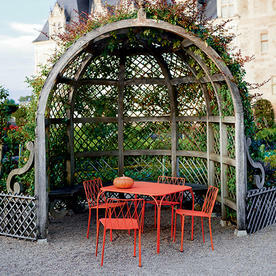 Equally at home in a country garden setting as in an urban courtyard. 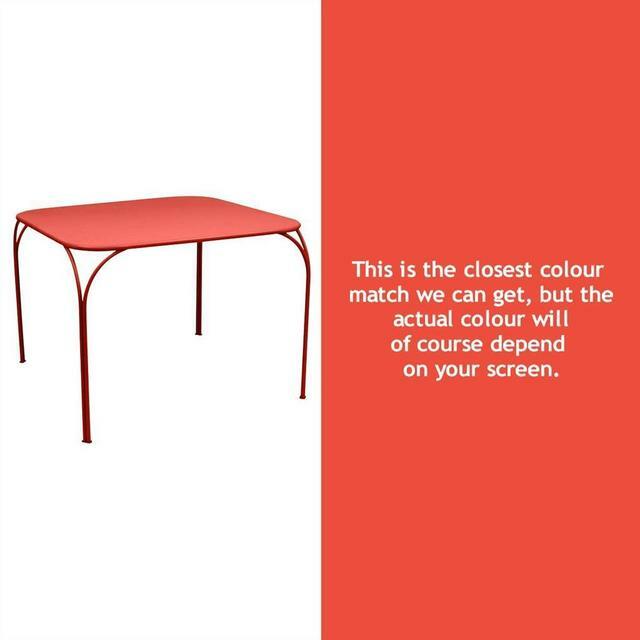 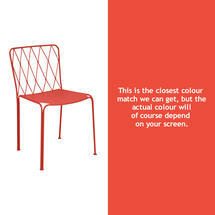 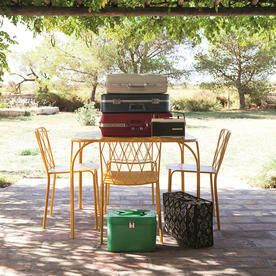 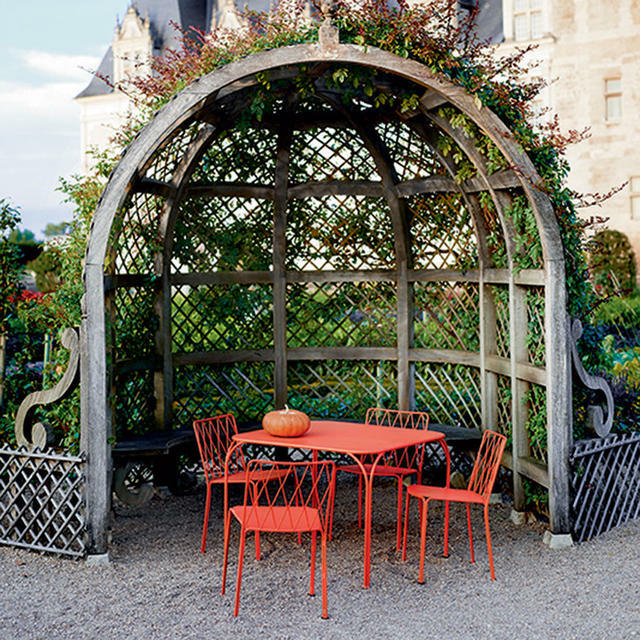 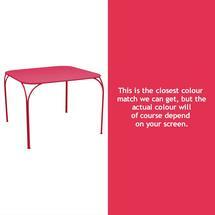 Available in all 24 Fermob colours, it is shown here in Poppy. 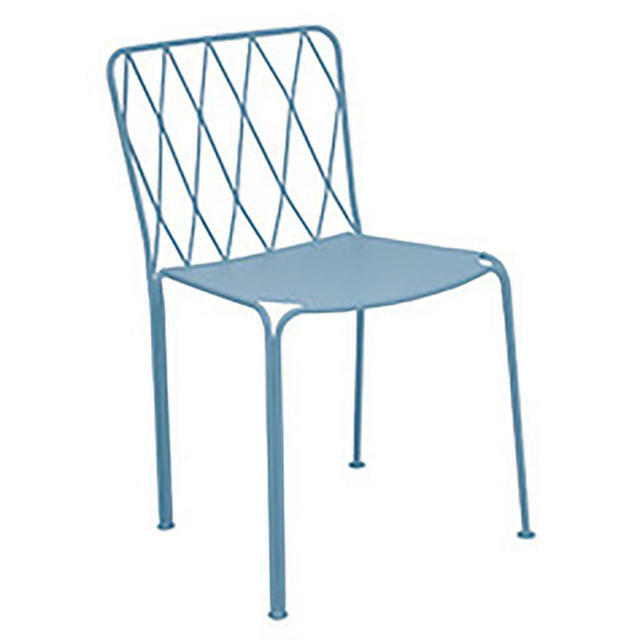 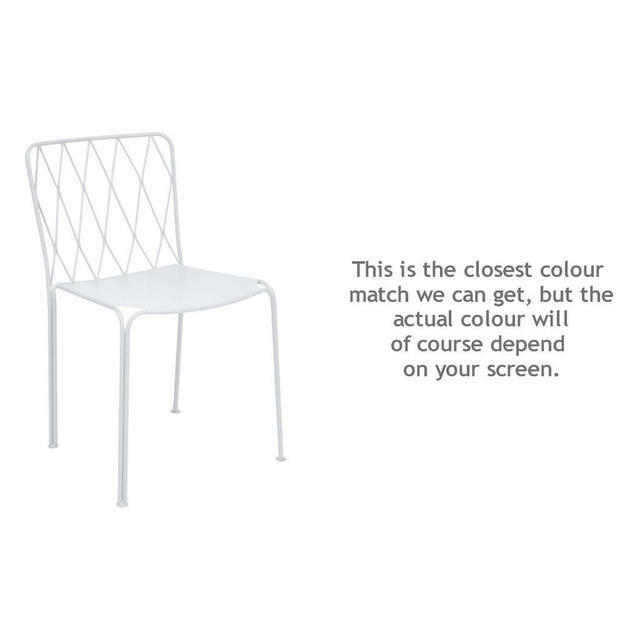 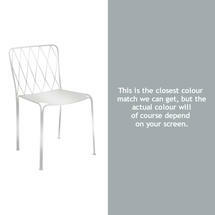 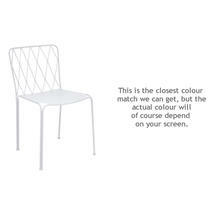 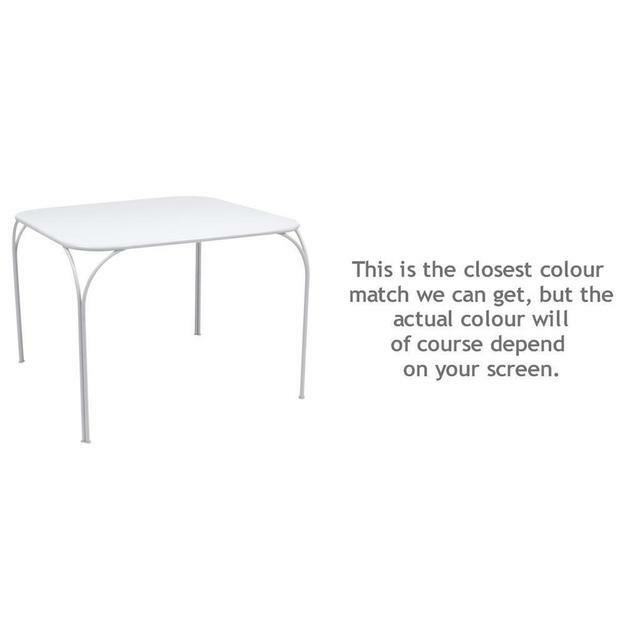 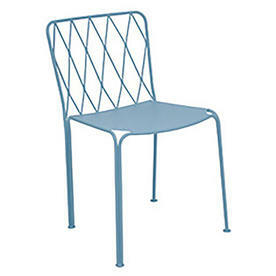 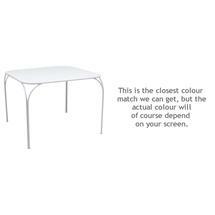 The table seats 4 comfortably, and is available in the 24 Fermob colours. 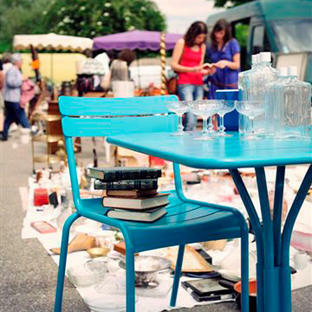 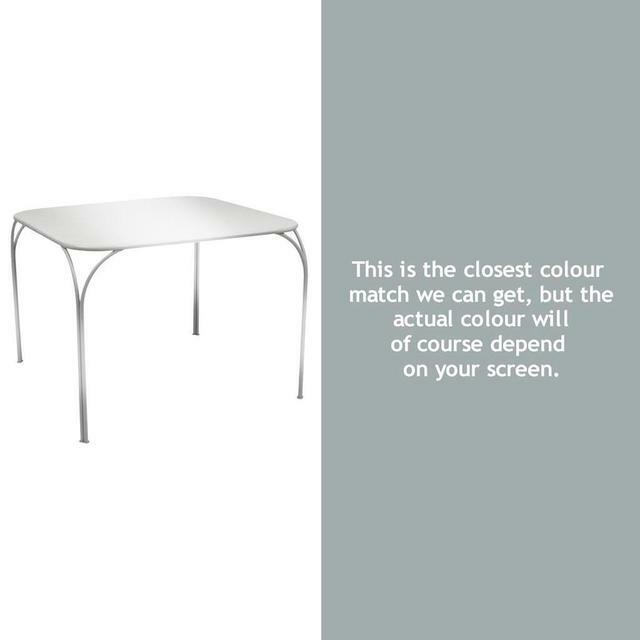 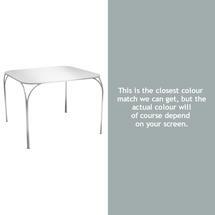 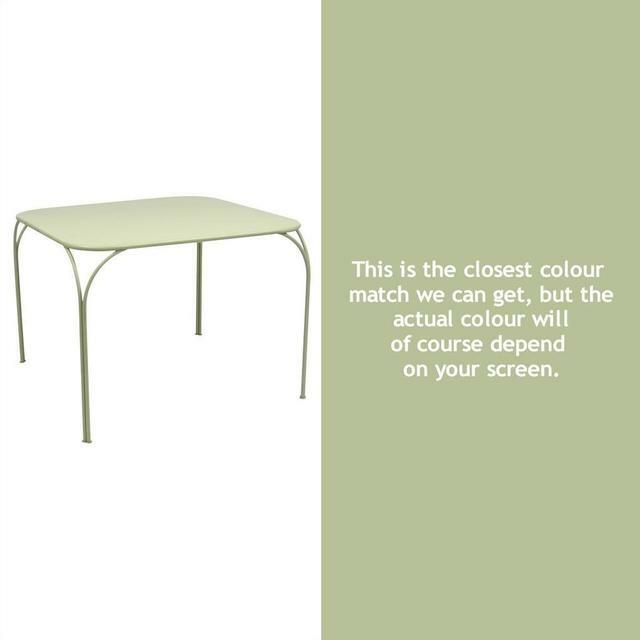 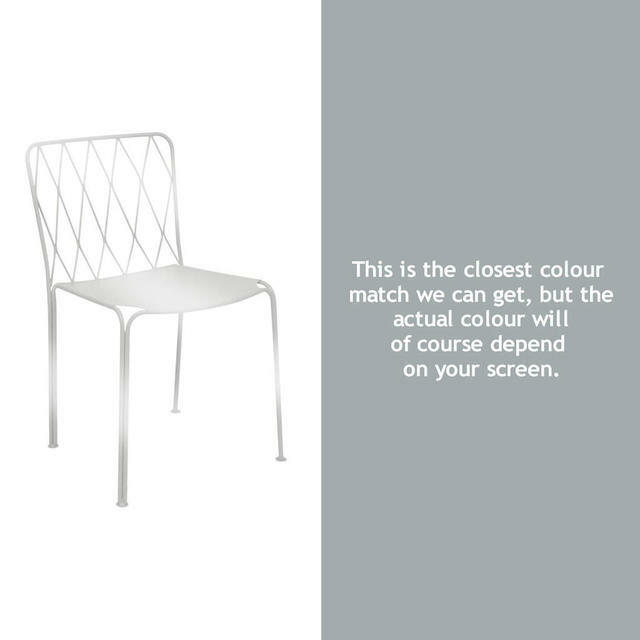 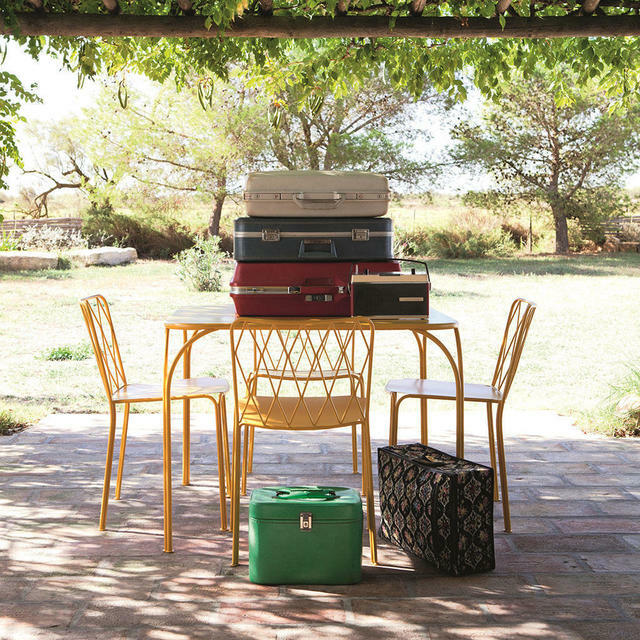 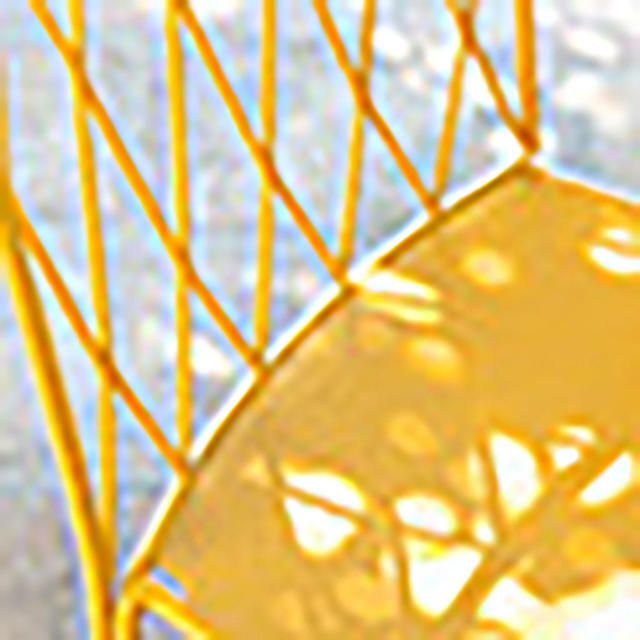 As with all Fermob furniture, the colours can be mixed and matched to create your own personal choice. We can also advise on some great colour combinations. So if you need more help or advice please call us on 0345 6052505. These chairs must be ordered in multiples of two. If you need more help or advice please call us on 0345 6052505.